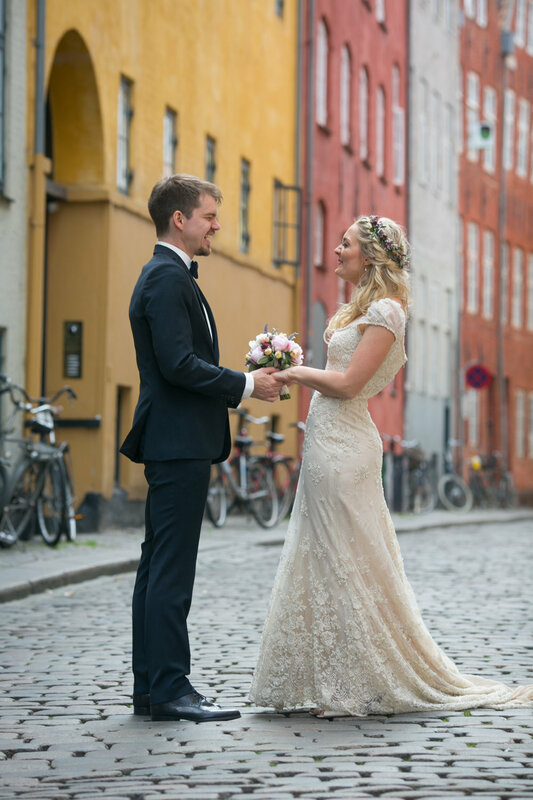 A while back, I had the immense privilege of photographing a gorgeous wedding in downtown Copenhagen, Denmark. 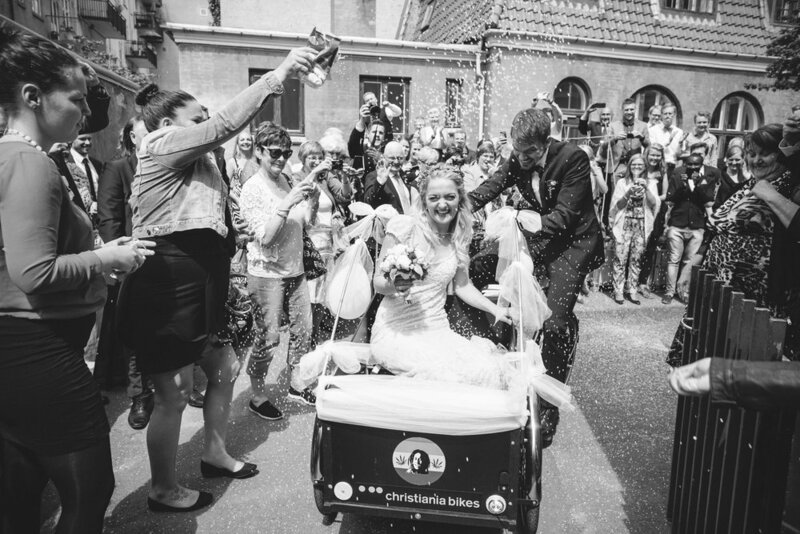 It was clear that they both Silvia & Gerhard were absolutely head over heals in love with each other… the wedding day itself was full of beauty, emotion, love and several priceless moments that I did my best to capture on camera. 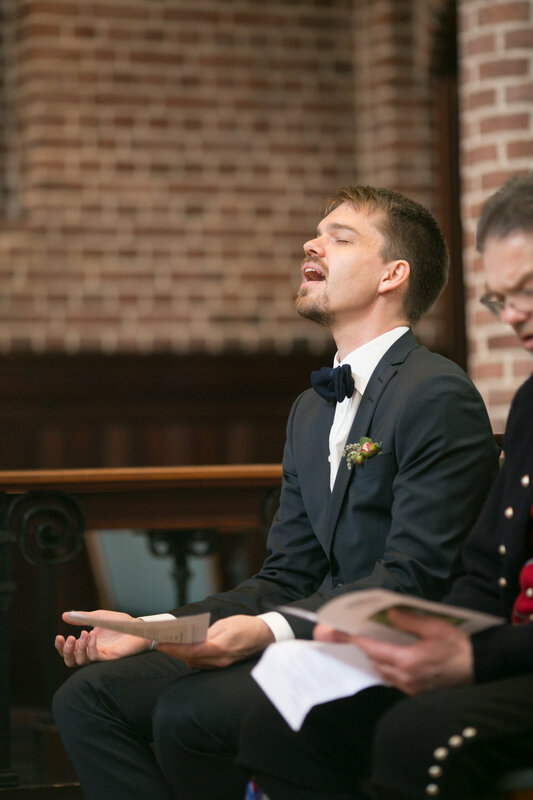 Here is a small collection of this amazing wedding day in Denmark. 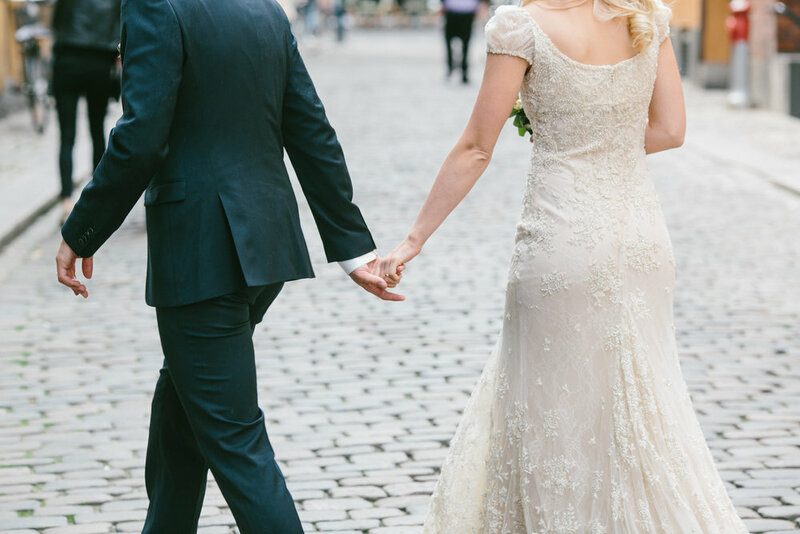 One of my favorite parts of the day was after the ceremony, when my co-photographer, Irene, and I biked through the busy Copenhagen streets behind the bride and groom (with all our gear in tow) on our way to the gorgeous small cobblestone streets that we did part of the portrait session at. What a rush it was!! So much fun… And such a great city! 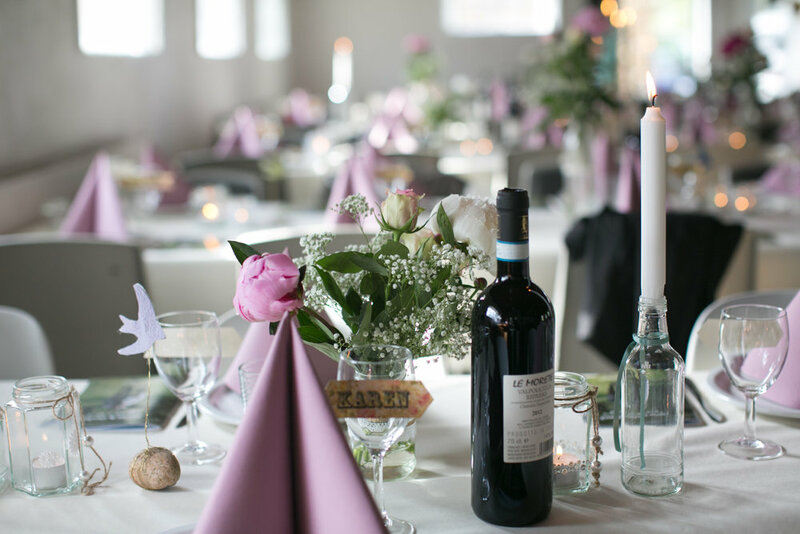 The wedding party (reception) was held at a cozy camp in a small town on the coast a bit further north in the country. All the locations, details, and people involved made this an amazing experience to be a part of. 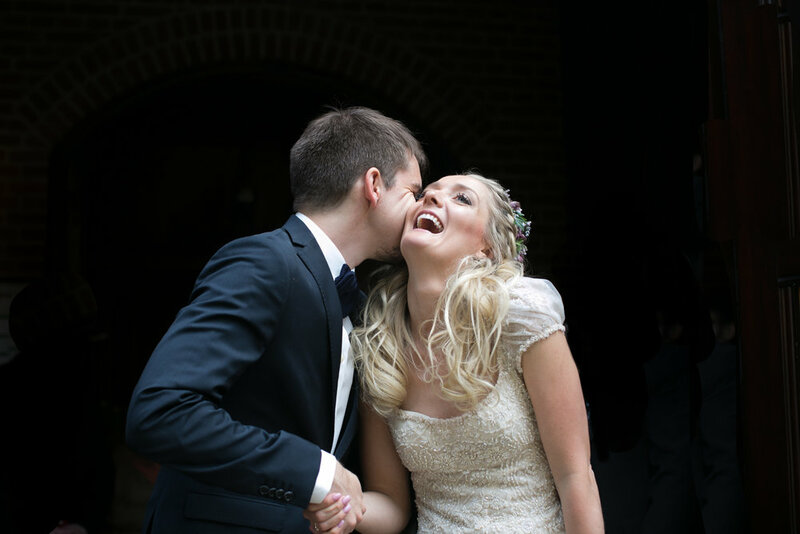 Tusen takk Silvia and Gerhard for allowing me to photograph your wonderful wedding day!